Significant Price Reduction! 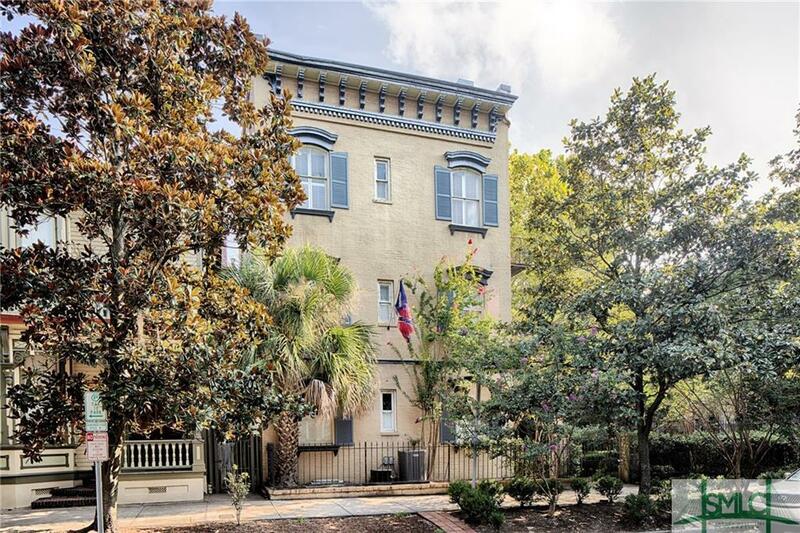 Quintessential Savannah Condo on East Liberty Street! 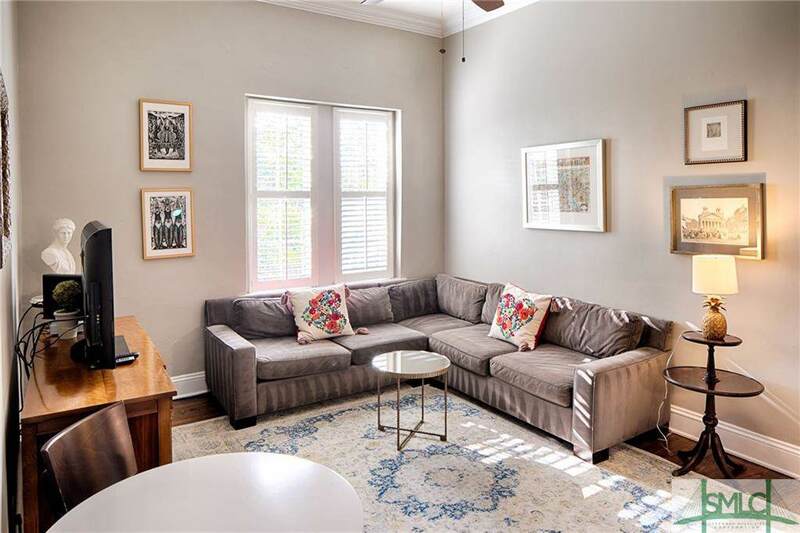 Top floor vacation rental, sold turn-key, with a city of Savannah vacation rental certificate (STVR) in place. Bright corner unit with windows all the way around. 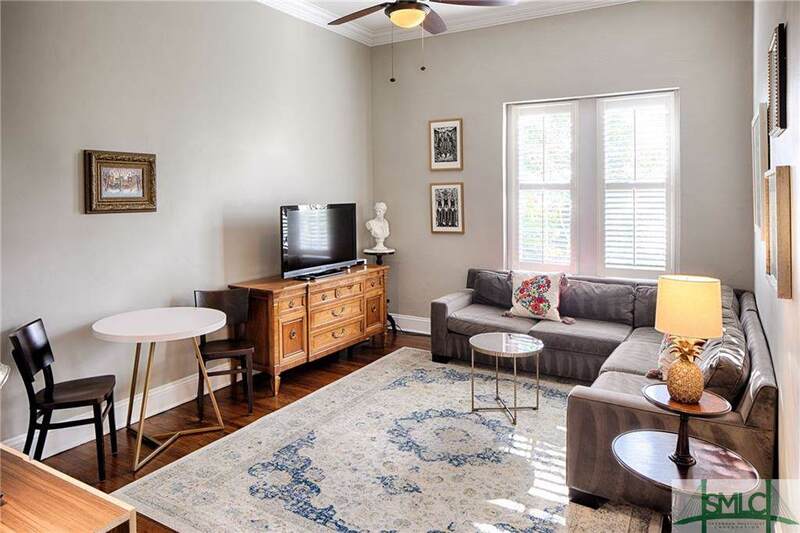 Offering 2 bedrooms, and 2 full baths, its charming interior has hardwood floors, arched doorways, high ceilings, and outdoor space overlooking a lush shared courtyard. The master bathroom was completely renovated less than 2 years ago with new tile, vanity, a walk-in shower and in-unit washer/dryer. In addition to the courtyard and entry area to the building, there is a balcony that can be accessed from both bedrooms for additional outdoor space. 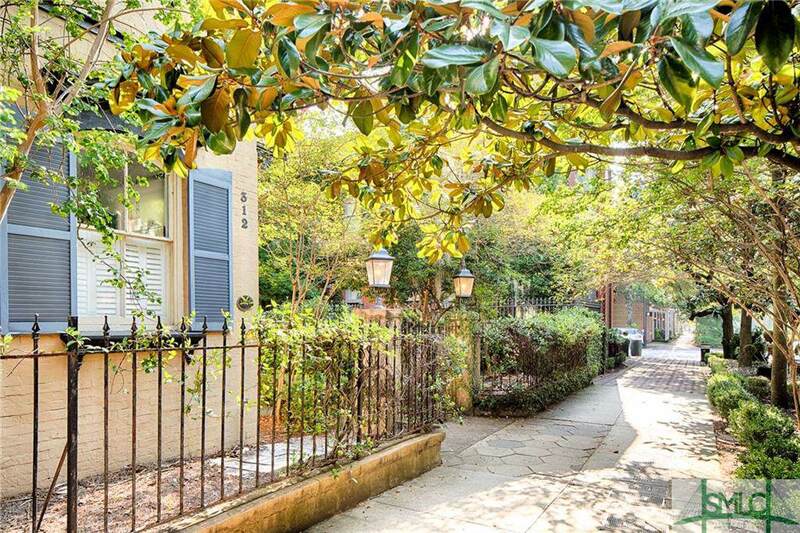 Don't miss this chance to own a vacation rental in a prime location in Savannah's Historic District!